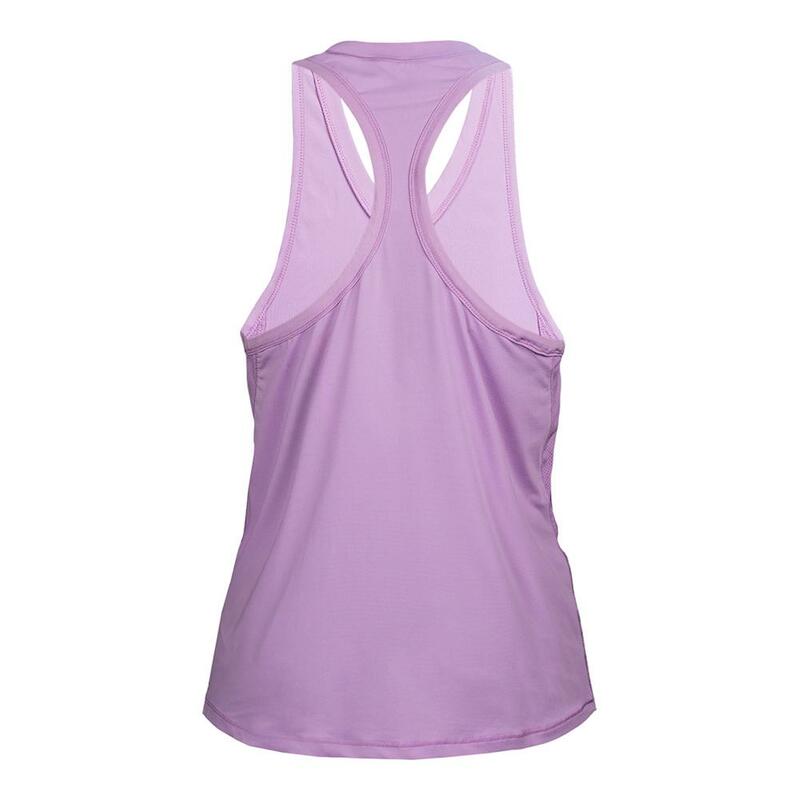 Step onto the court ready for whatever comes your way in the Athletic DNA Women's Racerback Tennis Tank in Lilac! 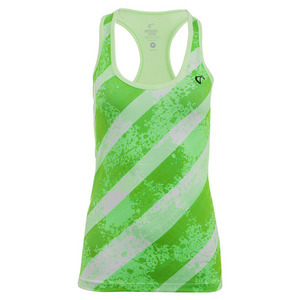 The racerback style will keep your arms and shoulders free to feel the wind as you swing for the ball. 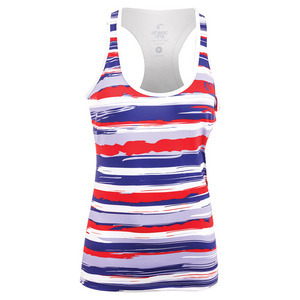 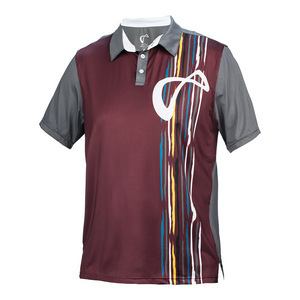 This tank’s fabric wicks moisture away so even in the heat of the match there's always comfort. 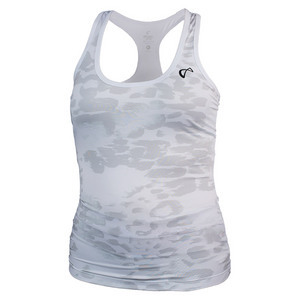 Show your energetic and athletic style with all the pieces from the collection! 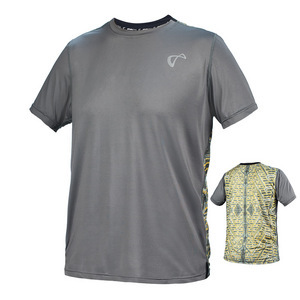 Learn more about this collection's fit changes and more in our blog post, "Respected by Rising Tennis Stars: Athletic DNA's 2017 Winter Collection Guide!" 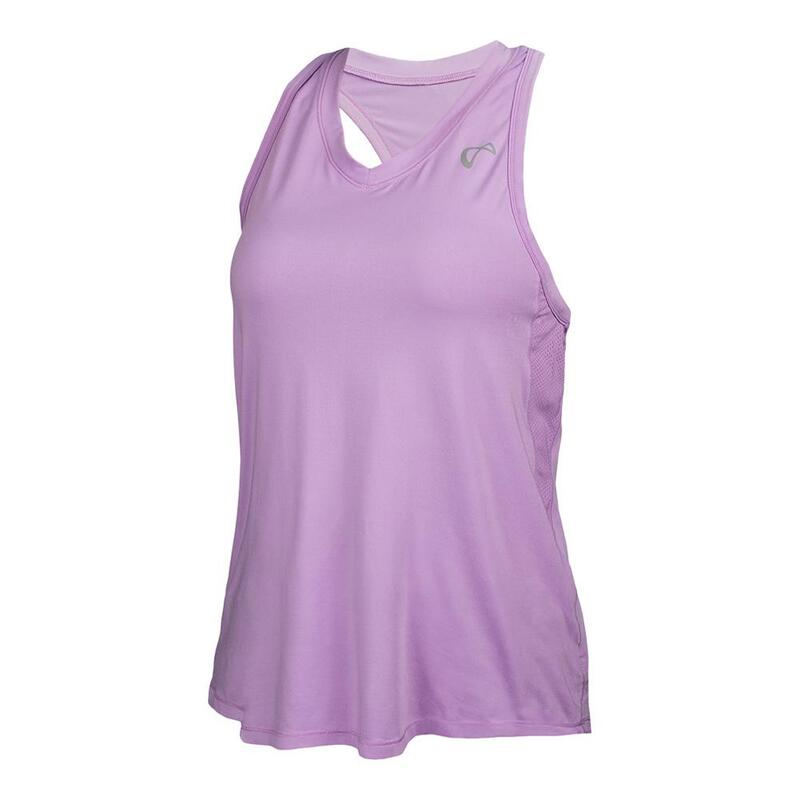 For information regarding sizing, please refer to our sizing chart.